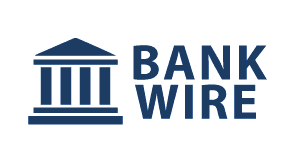 Special Offer for Wire Deposit Option – Closeoption Broker has a promotion for the Bank Transfer deposit method. Now, you can get a 10% deposit gift on each deposit through this option. * 10% Unconditional cash gift – the possibility of withdrawing via all available methods on CloseOption (without any condition)! * Keeping money in a bank account is completely secure and is not subject to unwanted fluctuations as in Cryptocurrencies. * The possibility of requesting a cash gift to practice or make real money, at least twice a month (a cash gift that can be used for trading or can be withdrawn at any time).